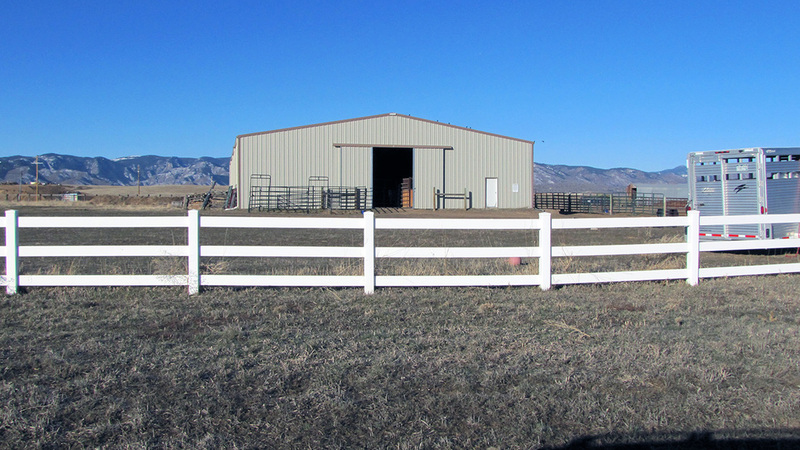 Happy Dog Ranch sits on 53 acres, surrounded by three large pastures that look over the Front Range to our west, and Chatfield State Park to our north and east. 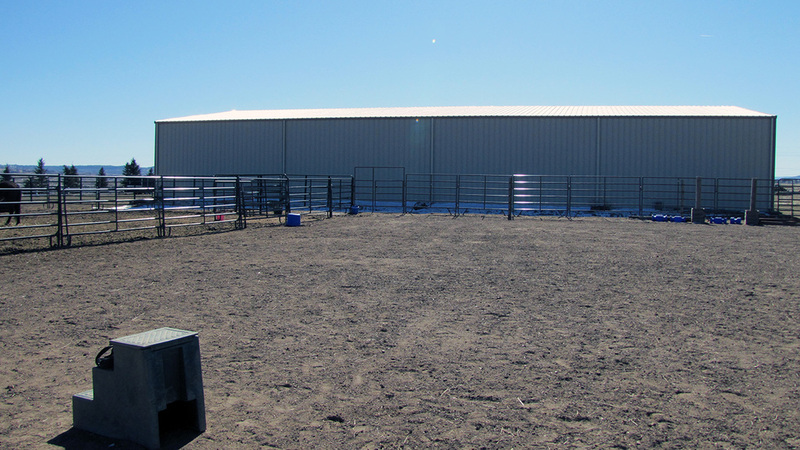 On the property, we have a rental cabin and guesthouse, a sizable outdoor arena for the warm months, an indoor arena, with seven rental stalls, for the cold, and a three round pens. There's also a detached garage that can be used for a variety of things -- we frequently use it as our Aikido Dojo. 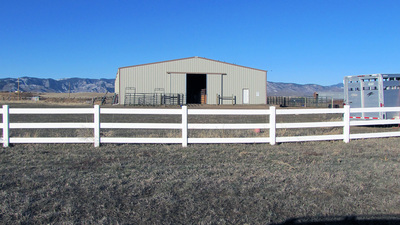 Facility use is only offered to our clinicians, therapists, and ranch guests. For more information, please contact Bernadette at bernadettespillane@gmail.com. Our cozy wood cabin has a separate upstairs and downstairs. Upstairs is rent-able. It has two queen bedrooms that sleep 4 comfortably, and two full baths. It comes with a fully equipped kitchen, cable TV/DVD player, and complimentary wireless internet. There's also a shared washer and dryer, heat and central air. It comes stocked with linens and towels. There's also other sleeping options including a daybed, and several futons, that can be moved to fit your needs. Three bedroom guest house sleeps 6. Master queen bedroom/bath sleeps 2; two full bedrooms sleep 2 each with shared bathroom. 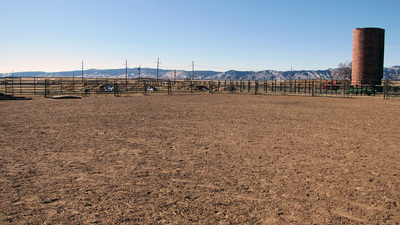 Comes with a fully equipped kitchen, cable TV/DVD player, and complimentary wireless internet. There's also a washer and dryer, heat and central air. Stocked with linens and towels. Our groomed indoor arena is 120' X 70', and has natural lighting, so plan accordingly . 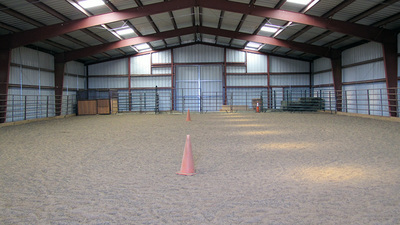 There are seven 10'X 10' stalls to use during clinics. They come with one bag of shavings and a water bucket. Participants must supply their own hay and feed, and are responsible for mucking, as well as stripping and cleaning the stall at the end of the visit. 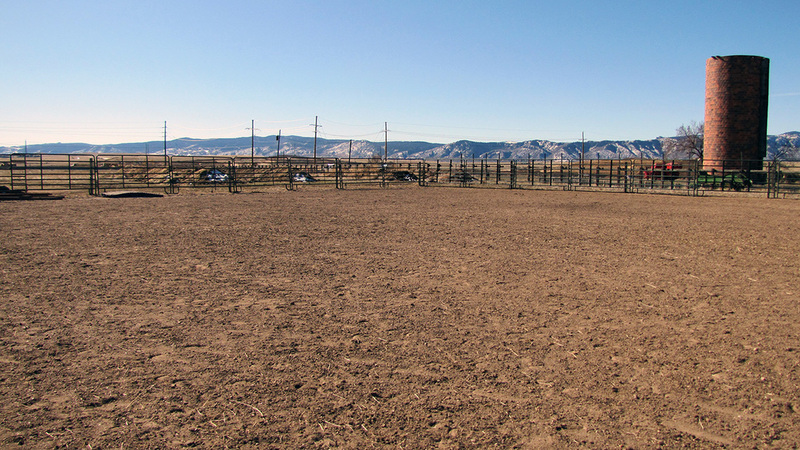 Our outdoor arena is 156' X 132', and has new footing as of 11/2017, with help from ARS Sand & Gravel.